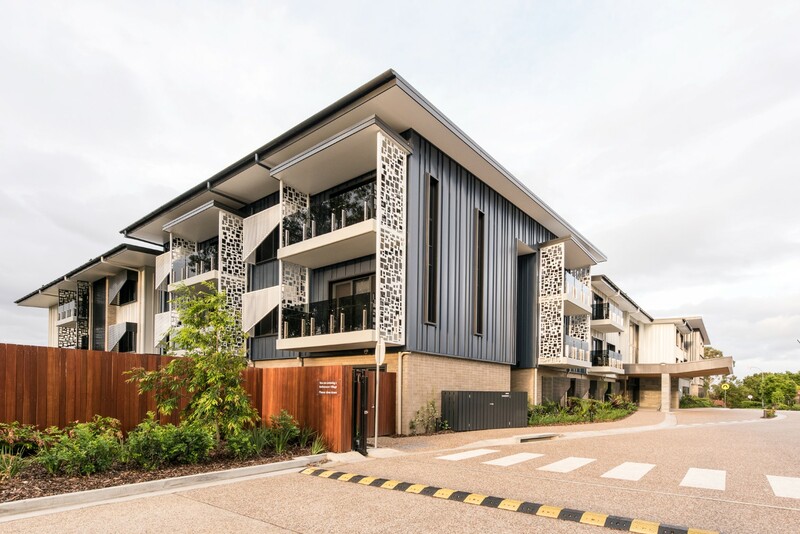 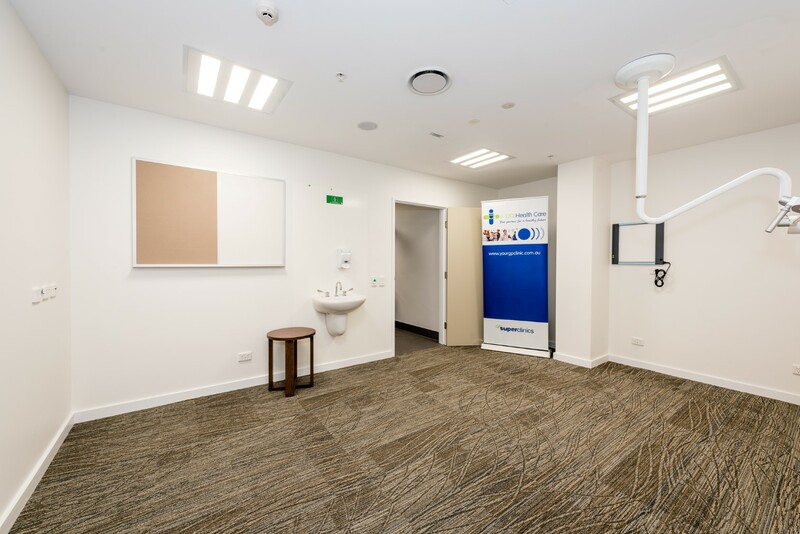 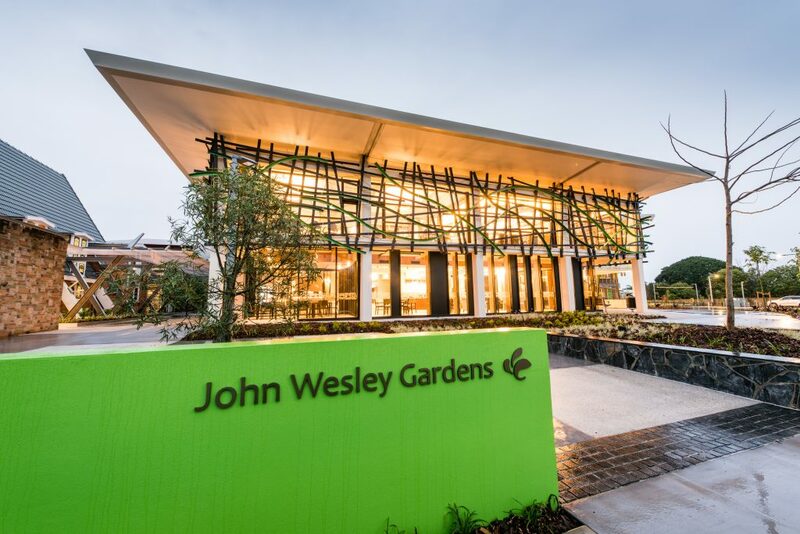 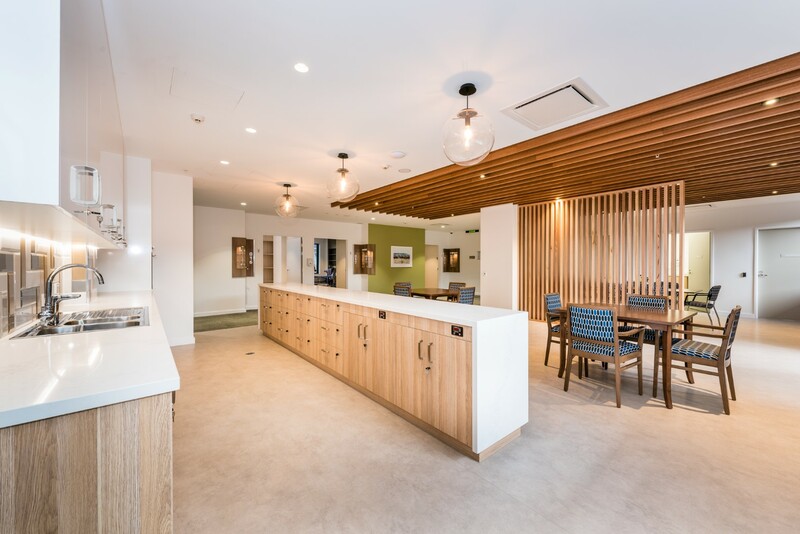 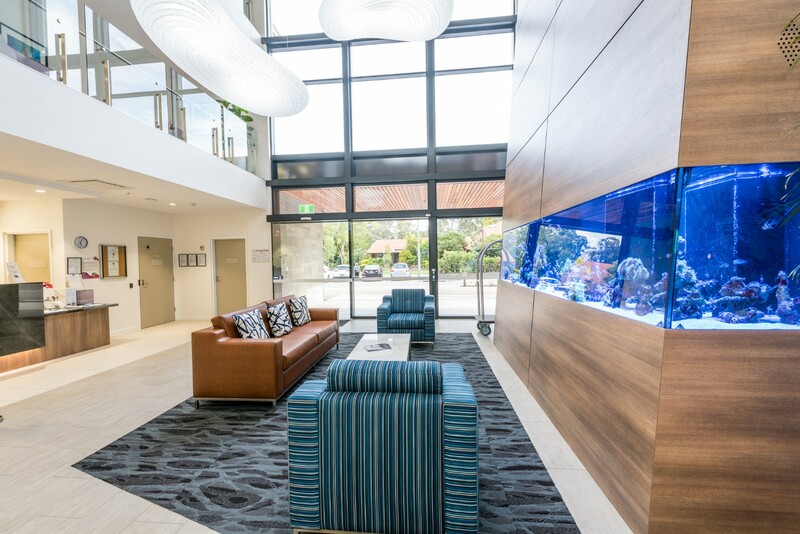 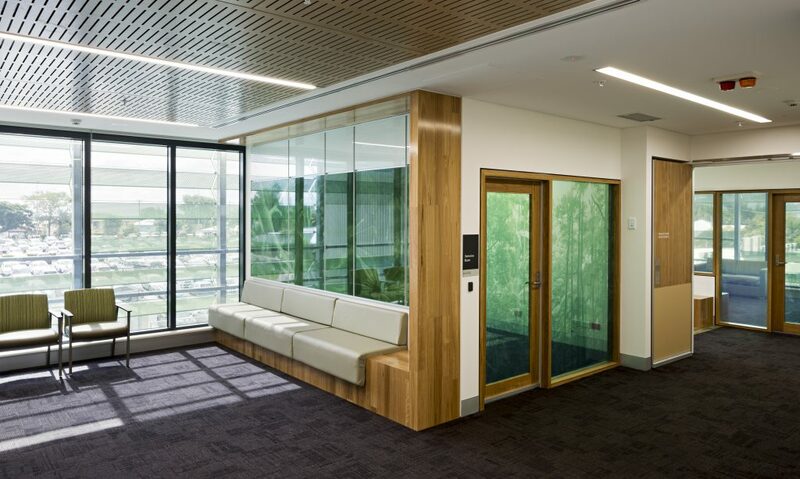 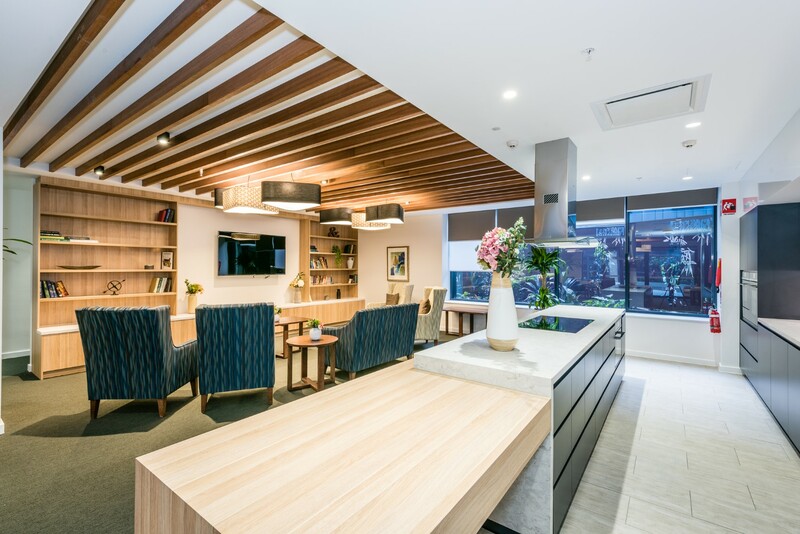 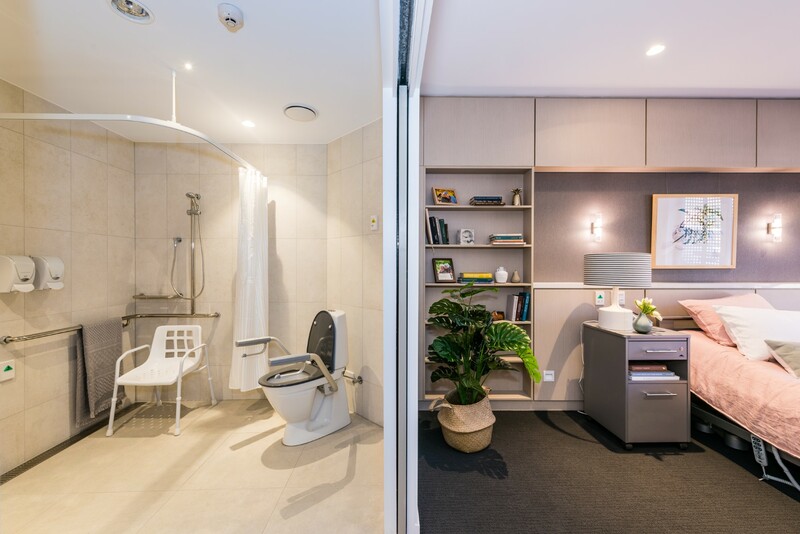 Following on from the success of the Aveo Durack Independent Living Unit Retirement Village project, the FKG Group was engaged to undertake the design, construction and commissioning of a Residential Aged Care Facility and partial refurbishment of an existing community hall within the same complex. 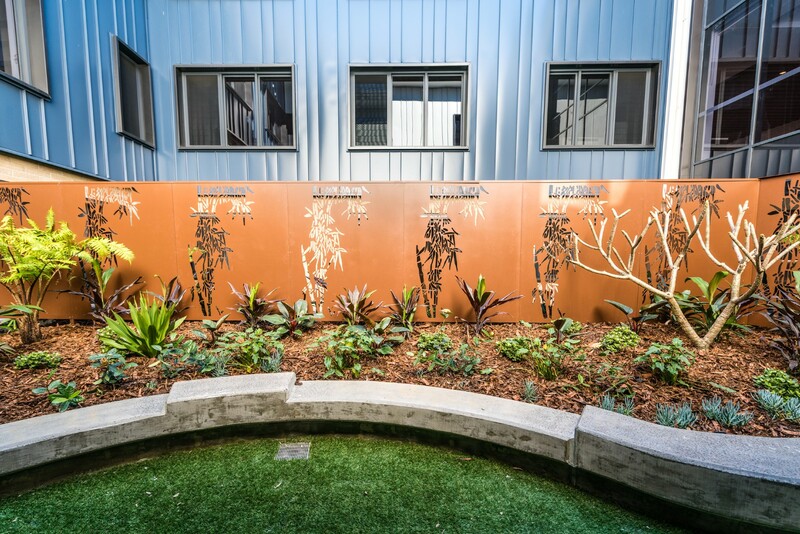 Prior to construction of the new facility, the existing aged care building as well as two residential units, a portion of the community hall and village electrical infrastructure were demolished or relocated. 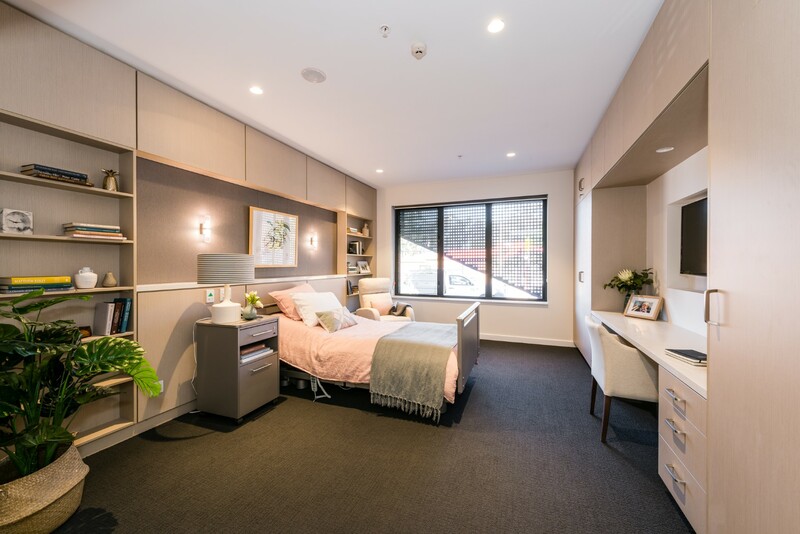 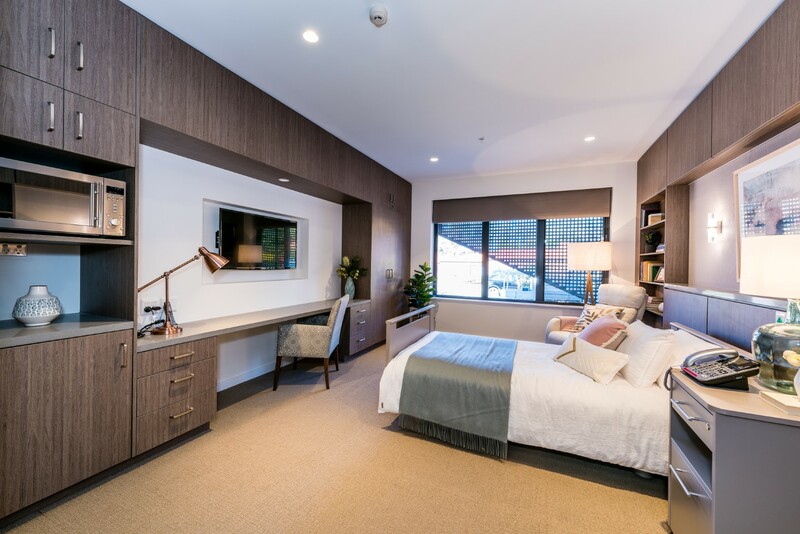 The new three level aged care facility contains 123 resident units in addition to extensive common areas, ‘back of house’ facilities, internal courtyards, external terraces and gardens. 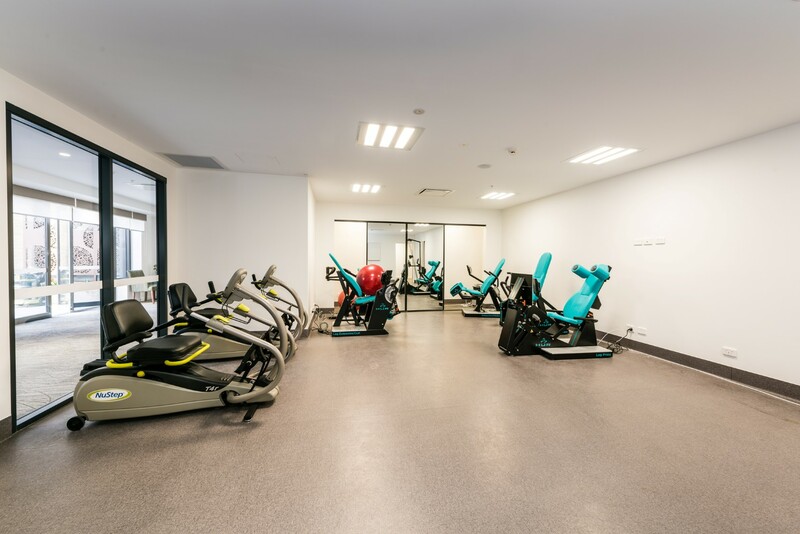 A basement provides over 60 parking spaces and access to the facility is available via a new private roadway, which was also constructed by the FKG Group. 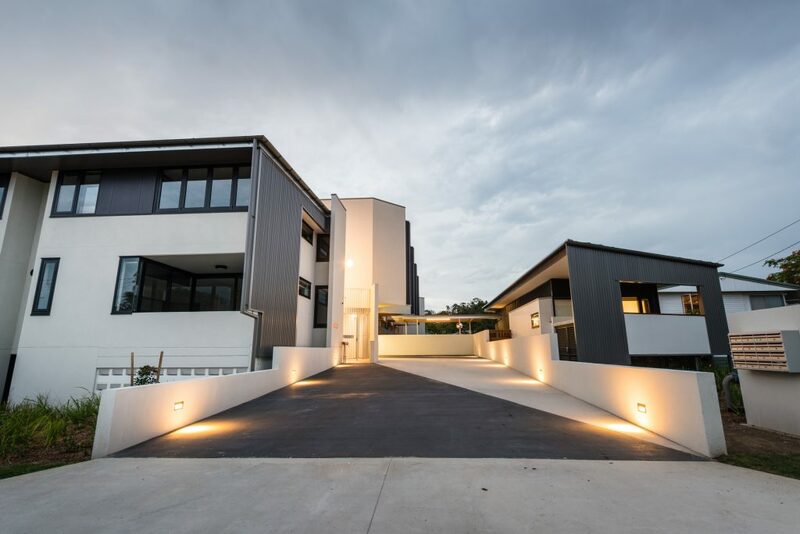 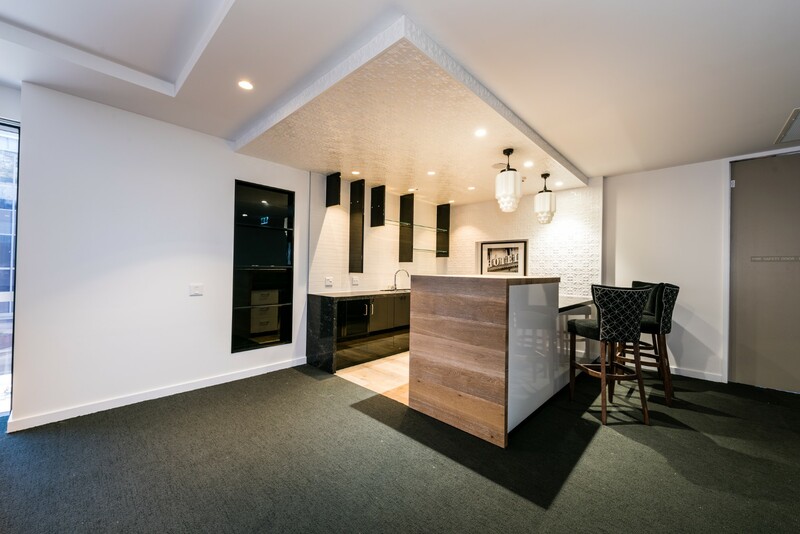 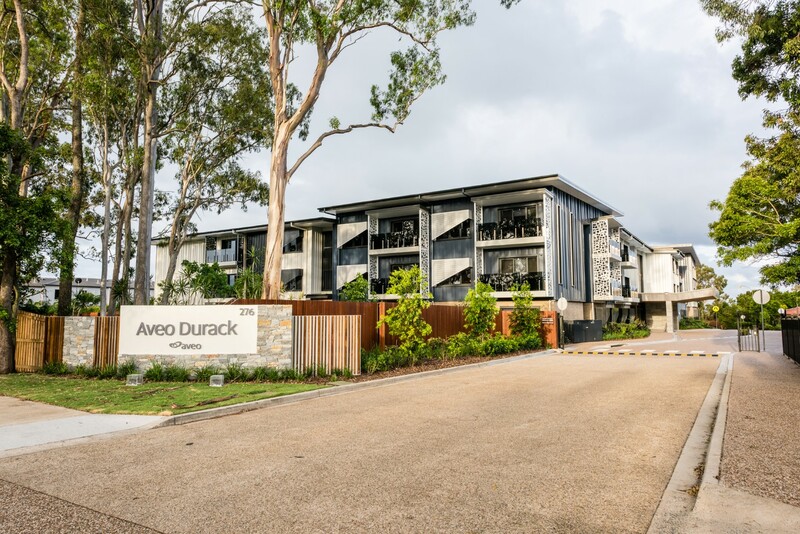 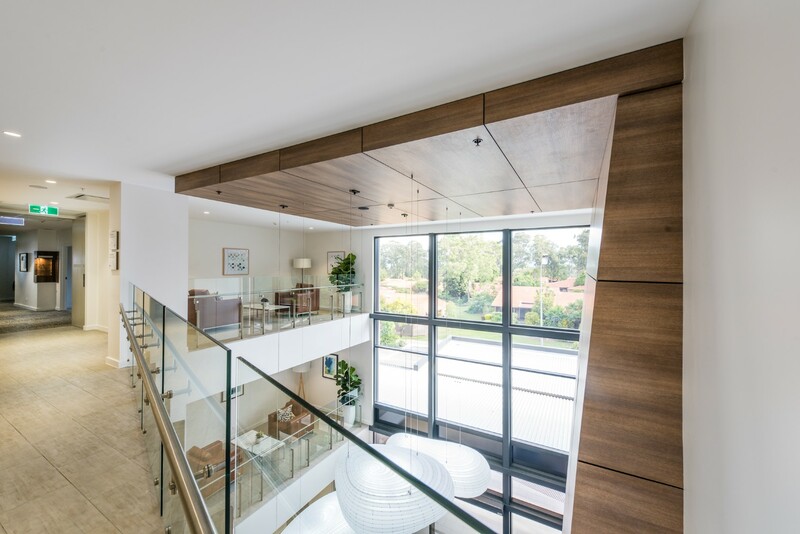 The construction site was located within Aveo Durack’s existing retirement community – which remained fully operational and accessible throughout the project. 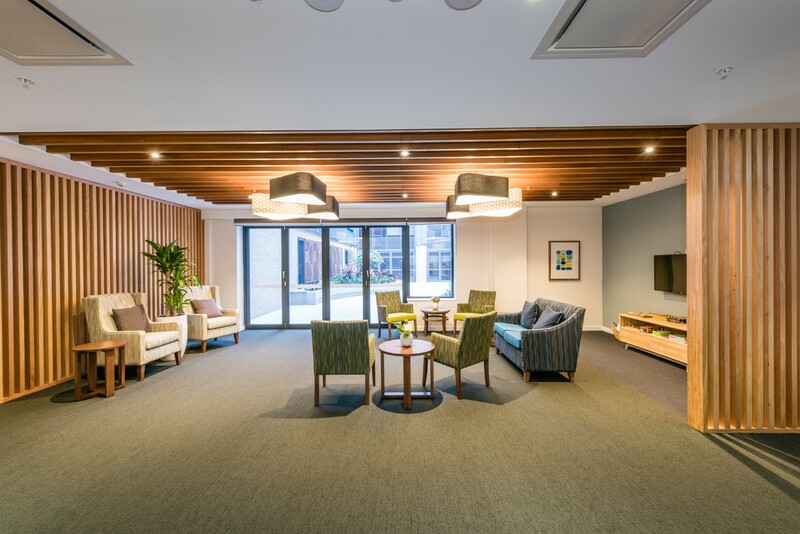 Minimising noise, dust and vibration disruption to residents, staff and visitors was a key project objective while also maintaining a safe and secure work environment.